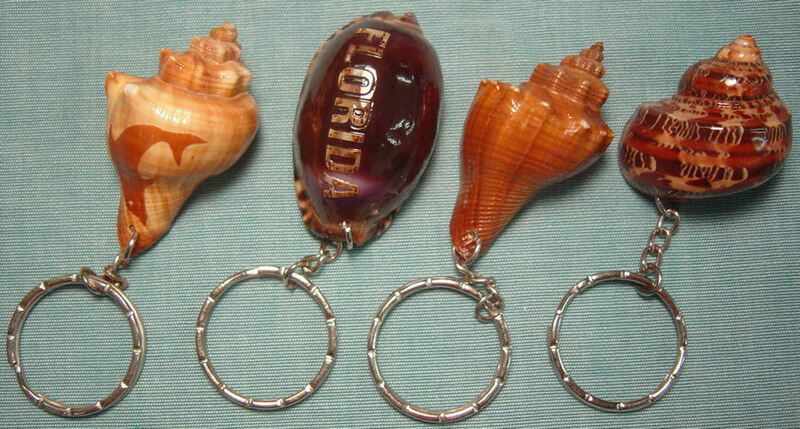 These average 3 1/2 inches and are carved in palm trees, turtles, pelicans and dolphins. 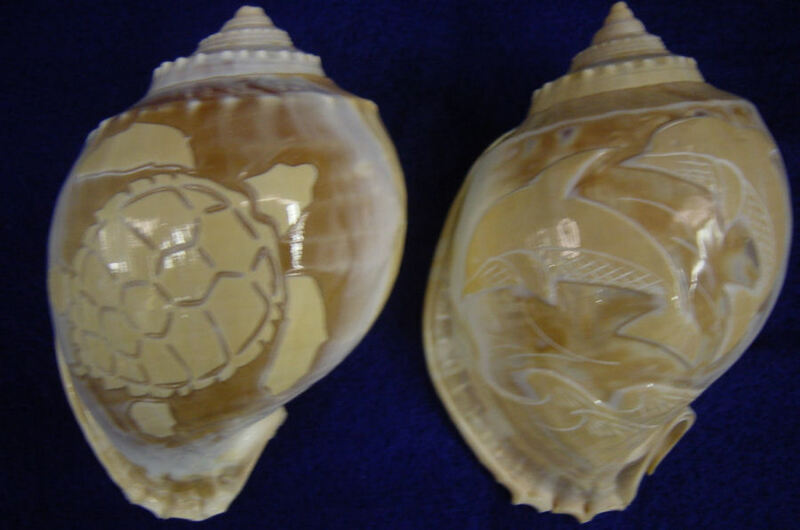 Available in 2 sizes 3 1/2-4 inch and 4-5 inch, are carved in palm trees, turtles, pelicans and dolphins. 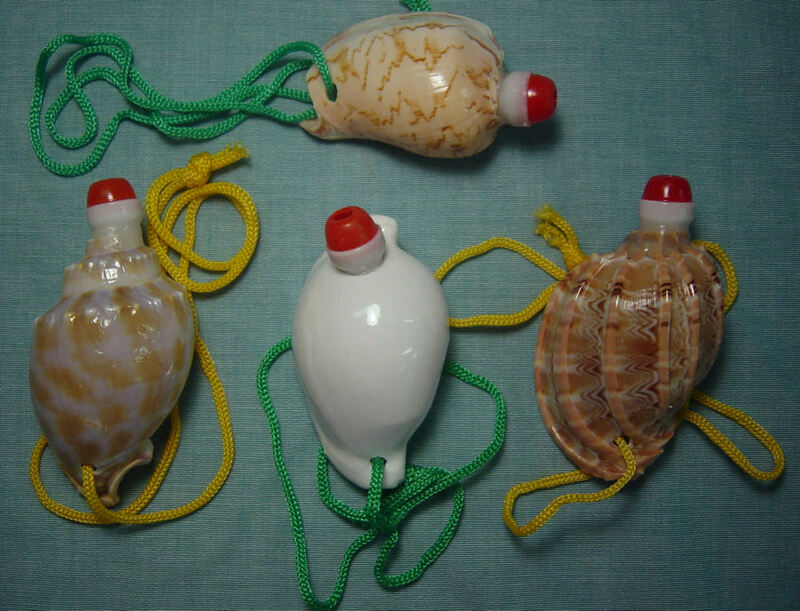 A very inexpensive alternative to L-121. 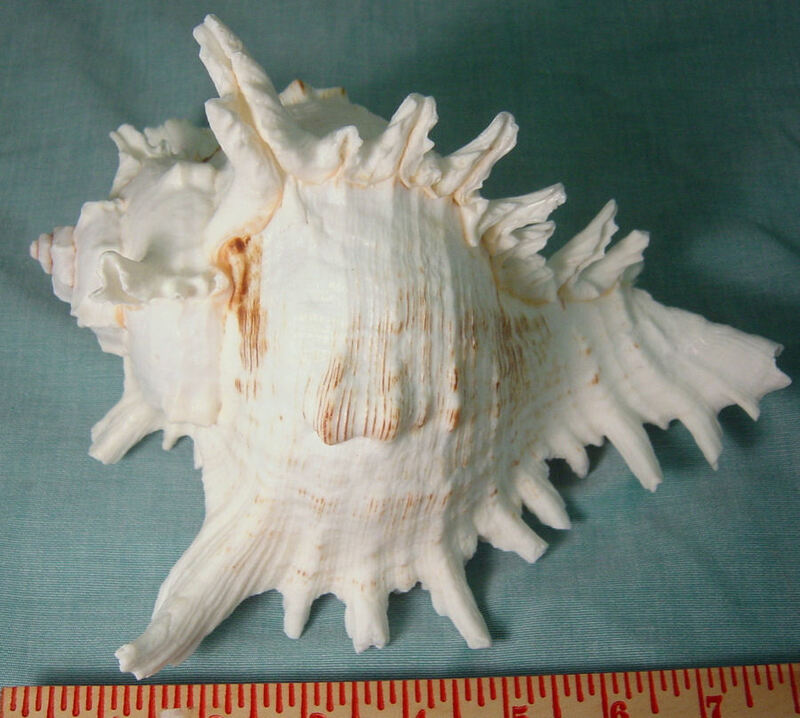 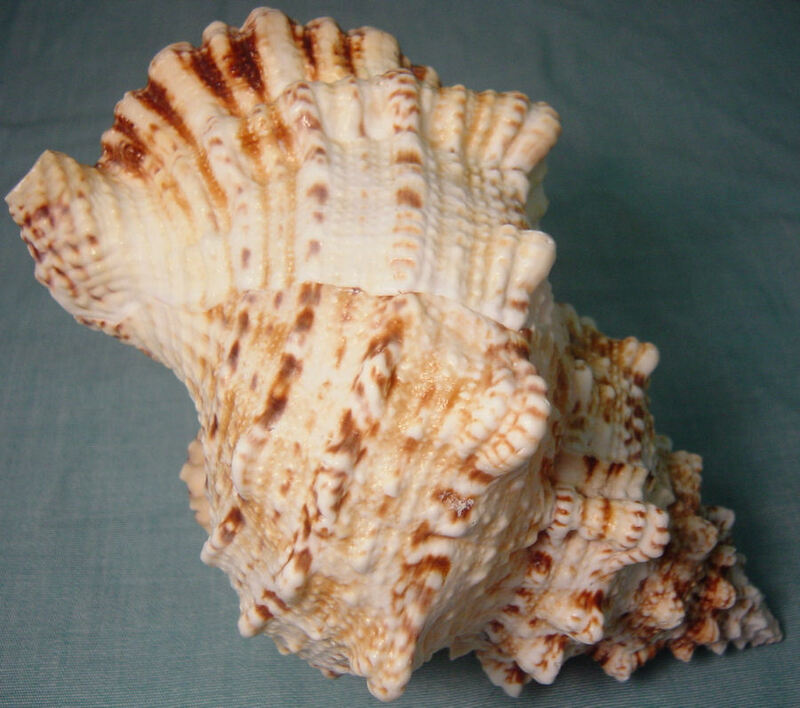 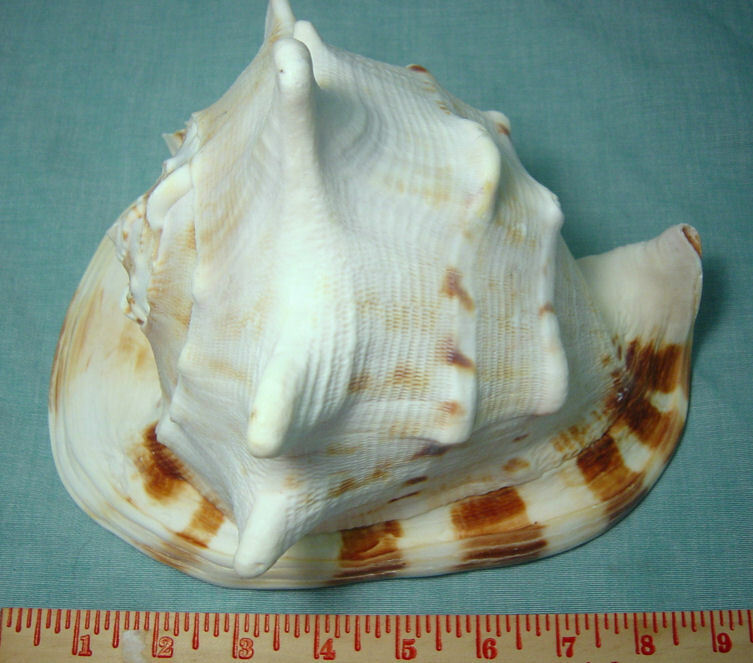 Averaging just under 4 inches this beautiful shell is available at a very good price. 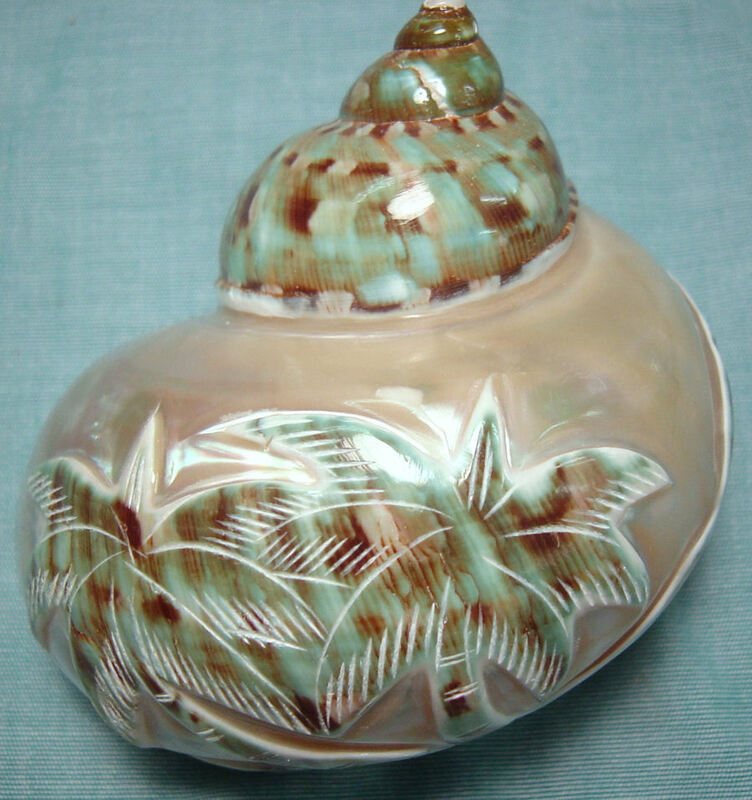 This is a very good mark up item and a favorite among customers. 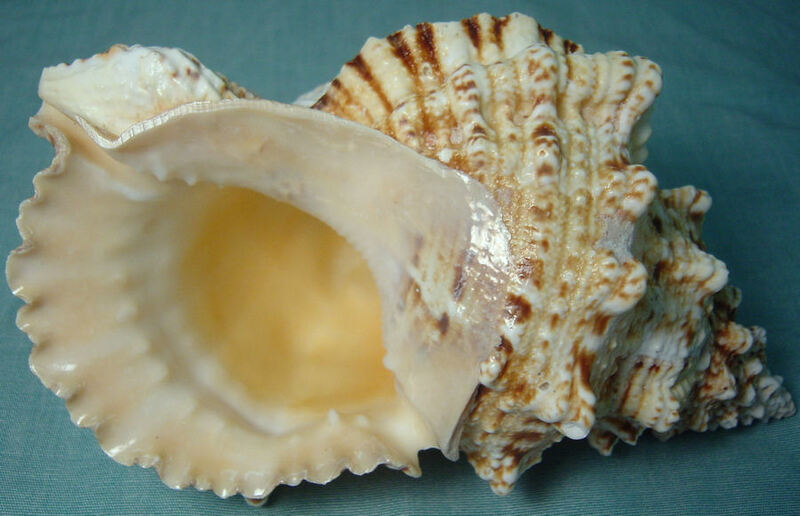 This is an easily played horn that will be fun for everyone. 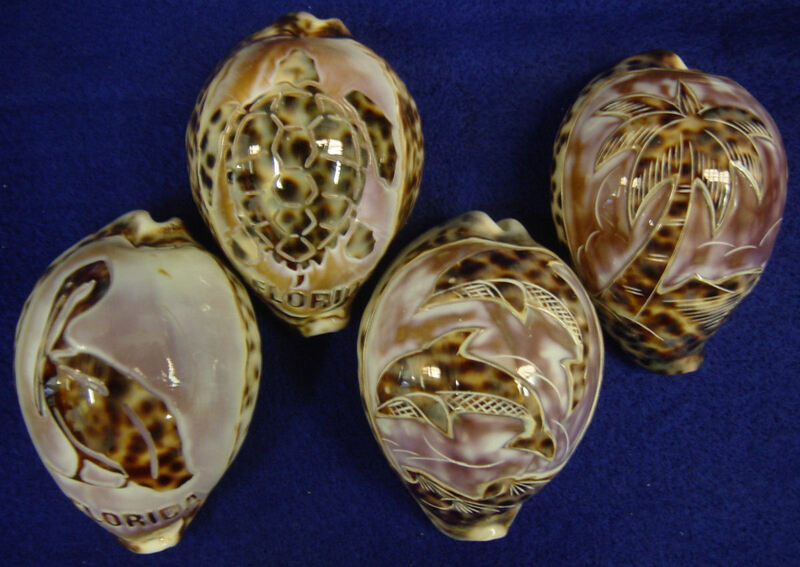 It comes in a variety of shells and they are all attractive. 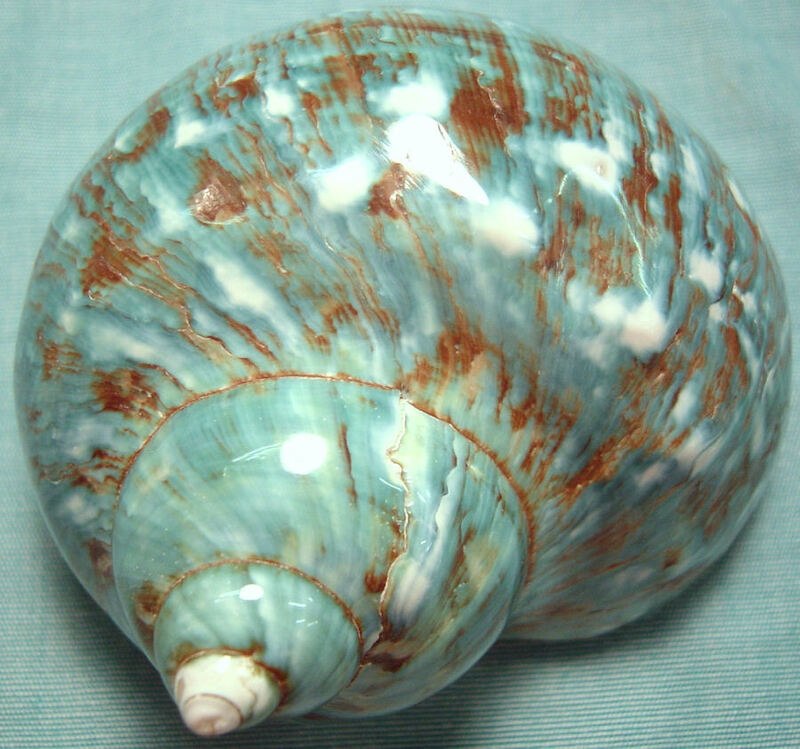 A beautiful large shell that is a favorite and a more uncommon shell for purchase in this good quality. 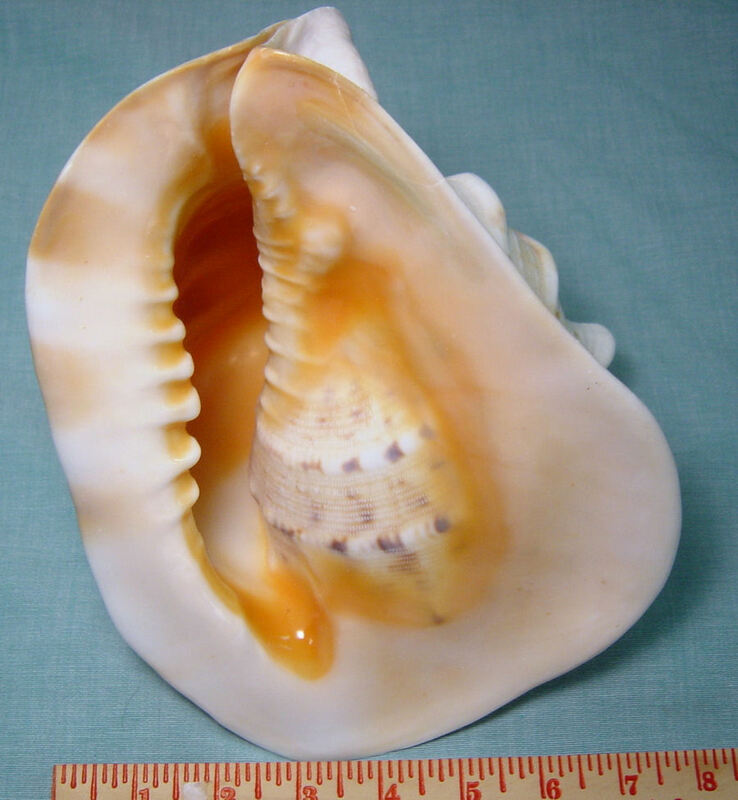 This is a very attractive large shell and a very popular display item. 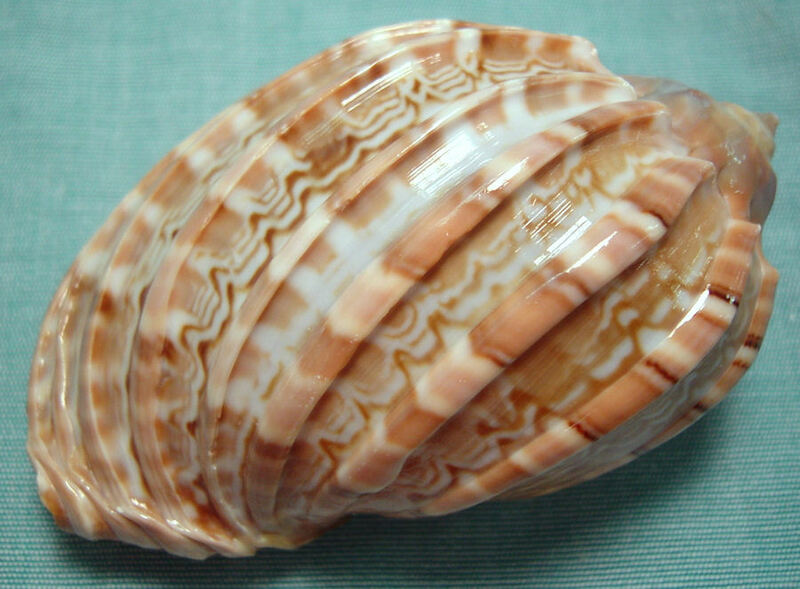 This quality shell is at a great price for the size. 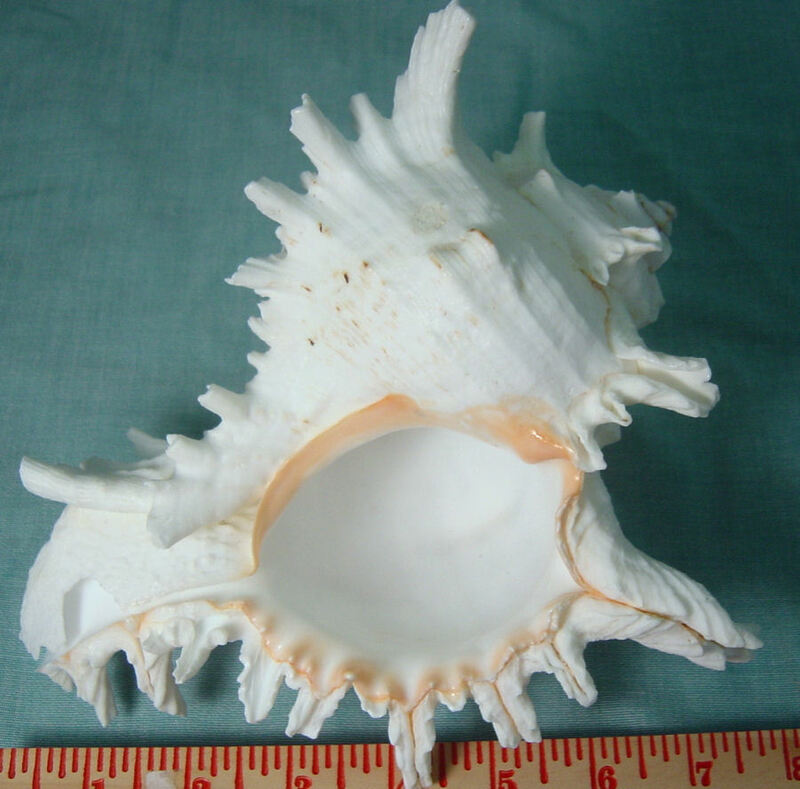 Large averages 9 inches and Medium averages 8 inches.